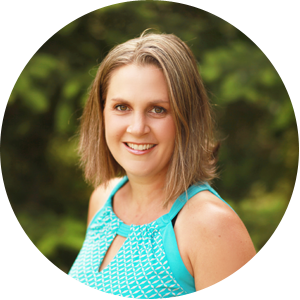 My goal for this series is to help people realize gluten-free lunches and snacks can still be great! I hope to provide you with ideas that will help spice up YOUR daily fare with something you may not have thought of before. Going gluten free is not a jail sentence: it’s an opportunity to take care of yourself and feed yourself real, nourishing, and new foods. Come along these next two weeks as we explore: Gluten Free Lunchboxes and Snacks! See that whole-wheat looking tortilla? Recipe coming this week! Today’s Theme: Savory Gluten Free Wrap ideas! Wraps are a lovely way to change things up in a lunchbox. They look cool, provide a bit of novelty, and taste great! Brown rice tortillas – To use these, heat a 1/2 teaspoon of oil in a pan over medium heat. Turn tortilla once, this makes them pliable and very tasty! Do not short-cut this step or they will crack and break. 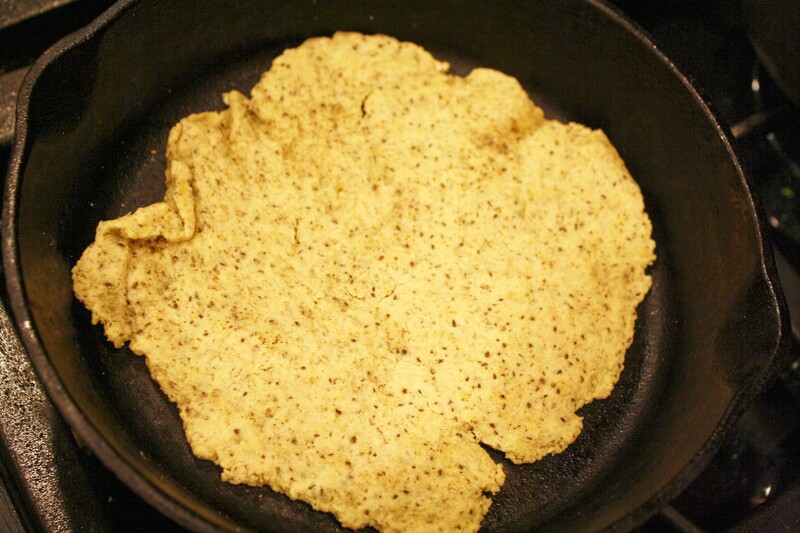 Gluten free flour tortillas. My favorite tortilla recipe I have tried. Cybel Pascal also has one. Nori – I prefer toasted and this seaweed used for sushi applications is found in almost all Asian sections. The Orig: Chipotle cream cheese (pureed chipotle peppers in adobo sauce mixed w/ allowed cream cheese to taste), romain lettuce, turkey slices, slice of crispy bacon. Tuna Hummus Humdinger: favorite hummus (we use a spicy version), tuna salad(we just mix tuna w/ a bit of mayo and mustard), Romain lettuce, pickled jalapeno slices. BLT: Bacon, lettuce, tomato, and some mayo! Grilled Veggie: Marinate some favorite veg (summer squash, mushroom, eggplant, peppers, etc), Grill it all up, and wrap it up with some cheese, cooked rice, or both! What about you, what sorts of wraps have you put together, please share with us! thanks Tessa – pinning and sharing from Kids in the Kitchen! I love using lettuce as a wrap! Made some yesterday with lettuce I got from the farm I work on . . . divinely tasty. I’m fond of using sturdier greens, blanched, for wraps. Collards work very well, and savoy cabbage add a fun texture. All I do to blanch is wash, shake off extra water, roll loosely, and microwave for 15-30 seconds or until bright green. You can either immediately rinse in cold water, or immediately fill it with a cold filling. I’ve found that they travel fairly well too, which is lovely. What delicious ideas for wraps! I like them all but my favourite has to be the Tuna Hummus Humdinger. Thanks for some great ideas! I also enjoy gluten free millet / flax lavash as a wrap! They come in a couple of great flavors. I look forward to checking out the gluten free tortilla recipe! Thanks! I have never seen the gf Lavash…you get that at the store Which one? Curious! We are having wraps for dinner. Thanks for the egg salad reminder. I so love egg salad and haven’t had it in ages. I wasn’t happy with the rice tortillas I bought so I’m glad to find some other options. sometimes Melissa, it’s how you prepare them, by themselves, the brown rice tortillas are pretty gross, dry and unpalatable! I love anything I can wrap and eat – made my own GF flour tortillas this week, they are 100 times better than store bought. Great post! I have not tried brown rice tortillas yet, but would love to since I avoid corn! I have always LOVED sushi rolls, but since most contain Gluten I haven’t had them for almost 16 months! I would have never thought of using the Nori to roll other things. Yummy!! Your wraps sounds & look delicious! and I love Bob’s Red Mill! I love wraps — lettuce wraps are my favorites. I love your filling ideas, they look great! still looking for the perfect tortilla/wrap option that is gluten free or even grain free. thanks for posting these! Great lunch wrap ideas. Looking forward to the rest of the days of ideas. how do you do the rice wrappers without them getting all gooey? i am really looking forward to the wrap recipe! Jillian, the trick is to under soak them a bit. They continue to soak liquid from the filling. It’s not super finicky, you just have to wrap them tightly in plastic wrap to keep the air away! I do love wraps! Such great ideas. My fave is a greek(ish) wrap- avocado, romaine, tomato, feta, italian dressing and hummus (which is what really makes it, I think). All great options. I look forward to trying. Great lunch ideas!!! Great giveaway!! What great wrap ideas. I just shared it on Facebook but couldn’t tag you in the update. Tagging often doesn’t work for me for some reason. The entire idea of the ten days of info is great. I look forward to reading it all. Thanks for your part and for the chance of the giveaway! Tx for the filling ideas–love finding new ones to try out! Thanks for these lunch ideas. I am totally a wrap person, my favorites are corn tortillas and rice paper wrappers, but I now have some new ideas to try. Thanks! 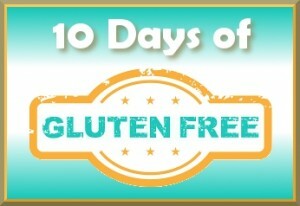 This giveaway is great for us celiac people! Thank you! Yum! Came for new lunch ideas and am not disappointed! Thank you!